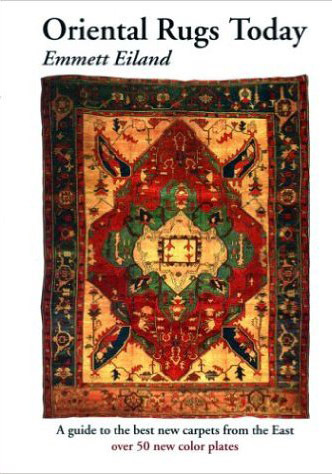 While our antique rug type guides and articles provide a solid foundation of knowledge for the collector, the world of antique Oriental carpets is a vast one, with a long and storied past. 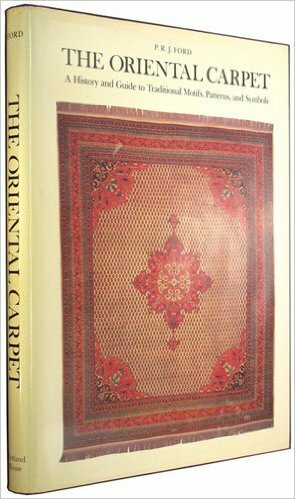 We have taken the liberty of assembling a bibliography for those who would like to dive even further into learning about these historical art pieces, organized into sections on general Oriental carpet knowledge, Caucasian rug information, and Persian rugs in City and Village rug styles. Happy reading! Winitz, Jan David. 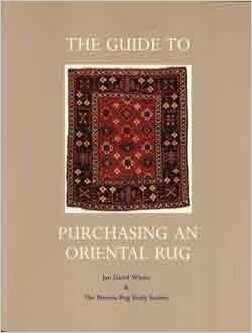 The Guide To Purchasing An Oriental Rug. Oakland, California: Publishers’ Group West, 1985. Bennett, Ian, ed. 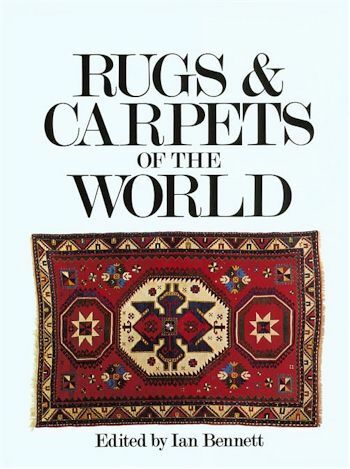 Rugs & Carpets of the World. London, England: Chartwell Books, 1977. Eiland, Emmett. Oriental Rugs Today. Berkeley: Berkeley Hills Books, 1999. 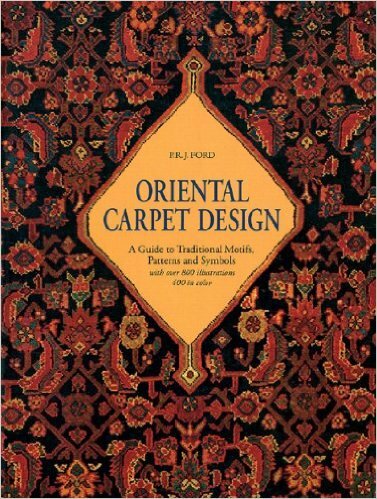 Ford, P. J. R. The Oriental Carpet, A History and Guide to Traditional Motifs, Patterns and Symbols. NY, Portland House: 1981. Ford, P. R. J. Oriental Carpet Design. London, Thames and Hudson, 1981, paperback 1993. 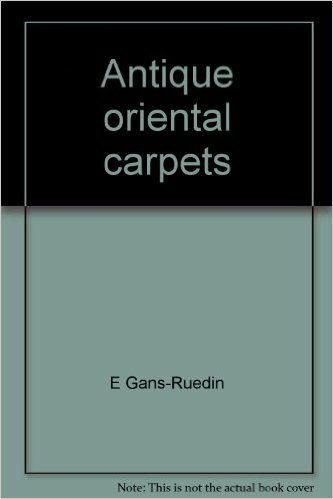 Gans-Ruedin, E. Antique Oriental Carpets. New York: Harper & Row, 1975. 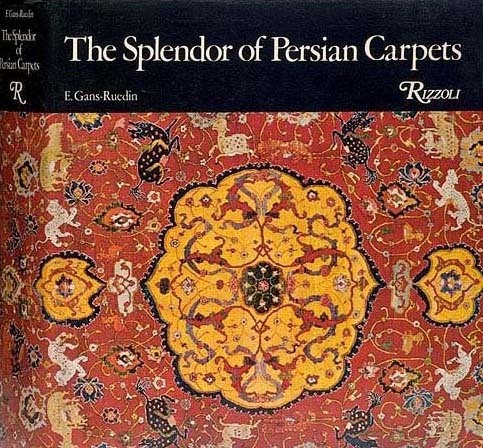 Gans-Ruedin, E. The Splendor of Persian Carpets. New York: Rizzoli International Publications, 1978. Schurmann, Ulrich. Oriental Carpets. London UK: Paul Hamlyn. 1968. Thompson, Jon. 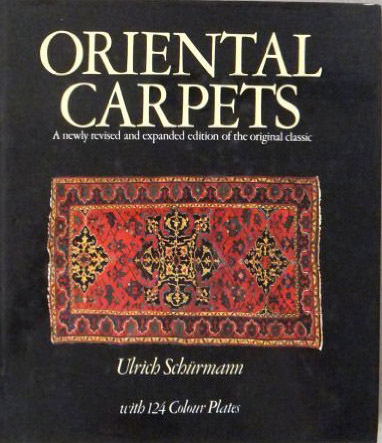 Oriental Carpets. New York: Penguin Books, 1993. Bennett, Ian. et al. 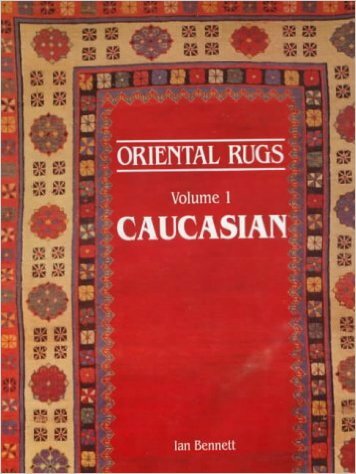 Oriental Rugs Volume 1 Caucasian. 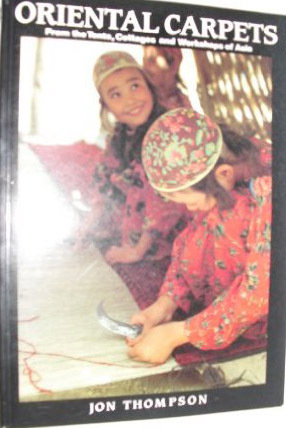 Oriental Textile Press, 1981. Housego, Jenny. Tribal Rugs. New York, Interlink Publishing Group, 1991. 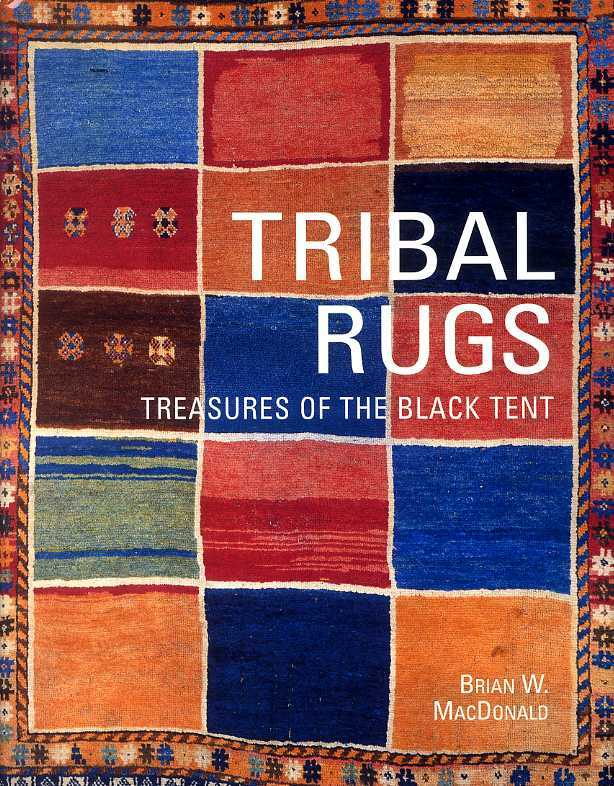 MacDonald, Brian W. Tribal Rugs: Treasures of the Black Tent. Woodbridge, Suffolk, England: Antique Collectors’ Club, 1997. Opie, James. 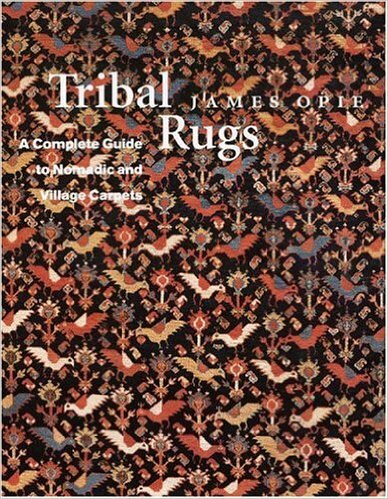 Tribal Rugs: A Complete Guide to Nomadic and Village Carpets. New York, Bullfinch, 1998. Opie, James. Tribal Rugs of Southern Persia. Portland: James Opie Oriental Rugs, Inc., 1981. Schurmann, Ulrich. 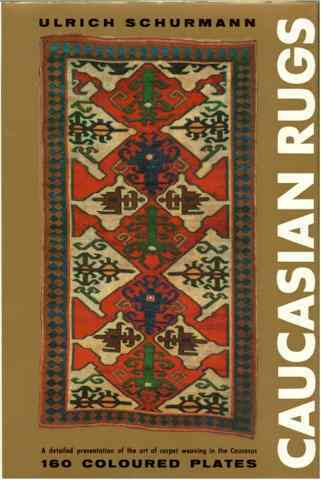 Caucasian Rugs. Poolesville: Old 99 Associates. 1963. Aschenbrenner, Erich. 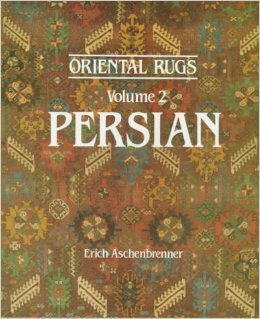 Oriental Rugs, Volume 2: Persian. Woodbridge, Suffolk, England: Antique Collectors’ Club, 1981.